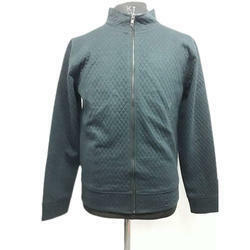 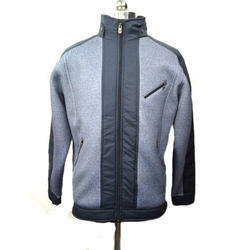 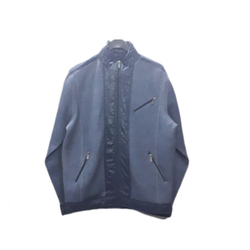 Manufacturer of a wide range of products which include mens sweatshirt, mens zipper sweatshirt, mens polyester zipper sweatshirt, mens plain sweatshirt, mens quilted zipper sweatshirt and mens plain zipper sweatshirt. 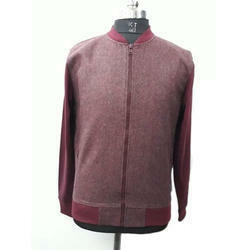 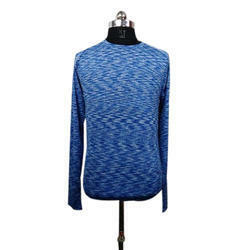 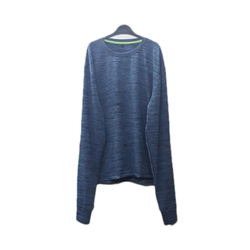 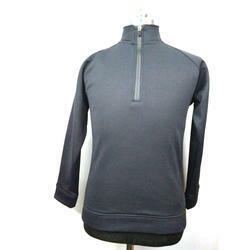 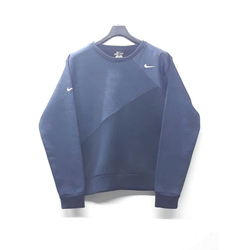 Being one of the trusted firms in the industry, we are highly engaged in providing a unique range of Mens Sweatshirt. 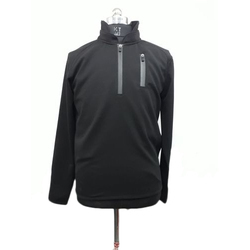 Our organization is engaged in presenting an elite range of Mens Zipper Sweatshirt to our prestigious clients in the market at very affordable rates. 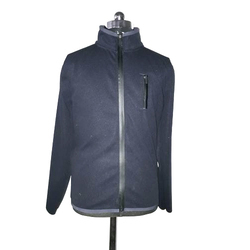 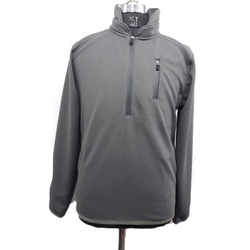 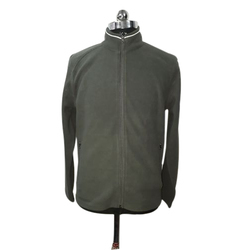 With our decade of experience of the industry, we are offering a quality array of Mens Polyester Zipper Sweatshirt to our customers.